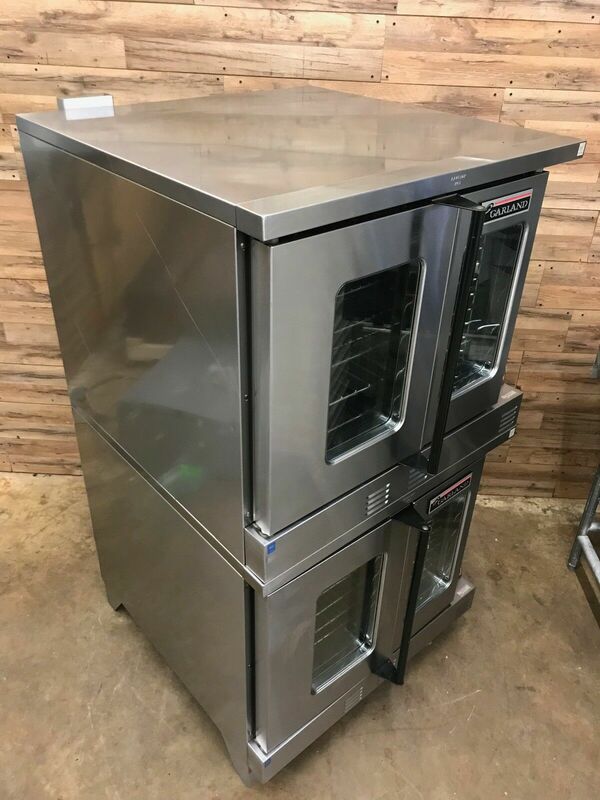 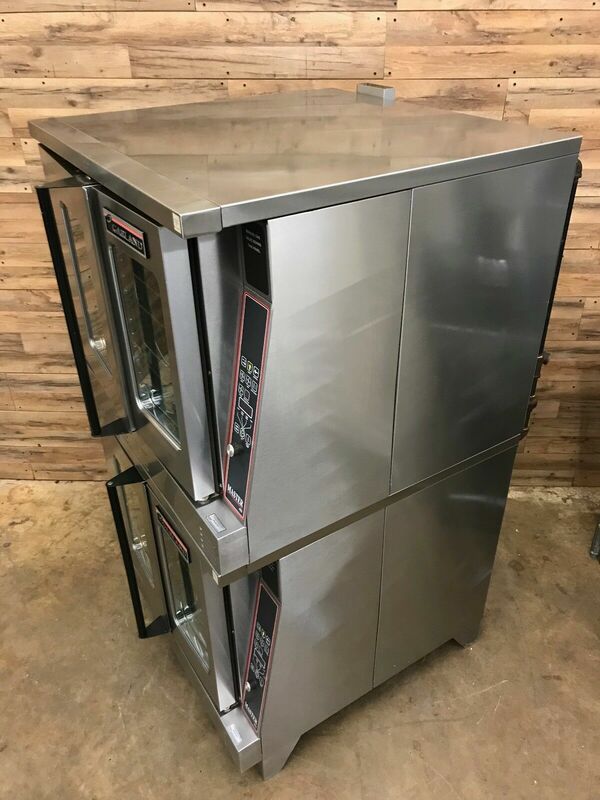 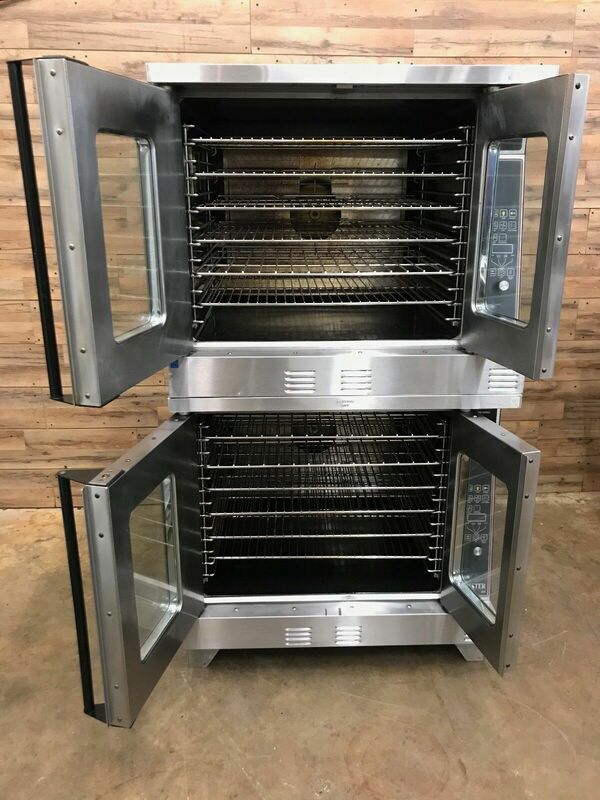 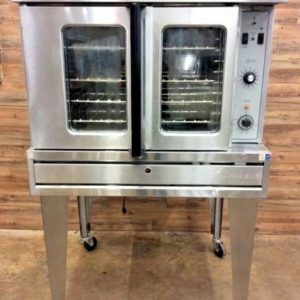 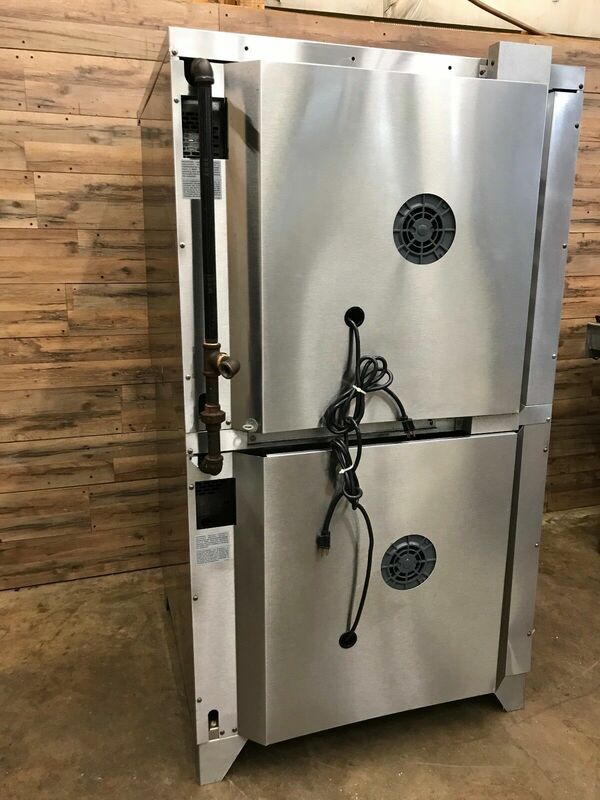 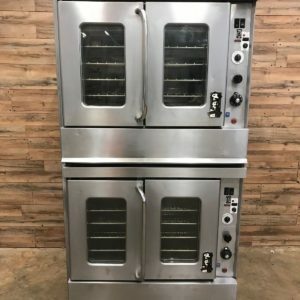 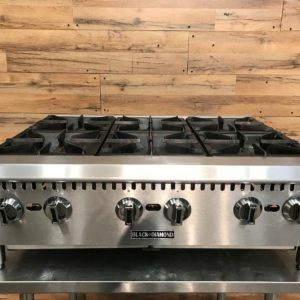 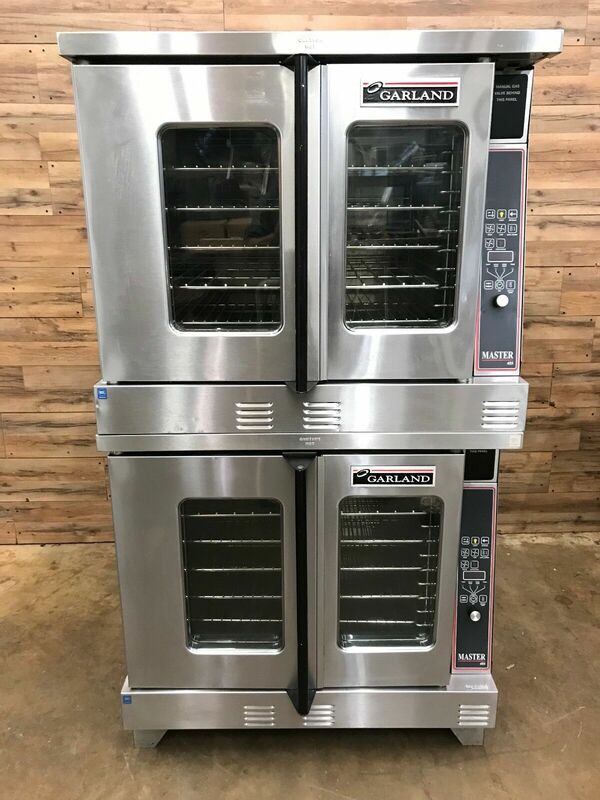 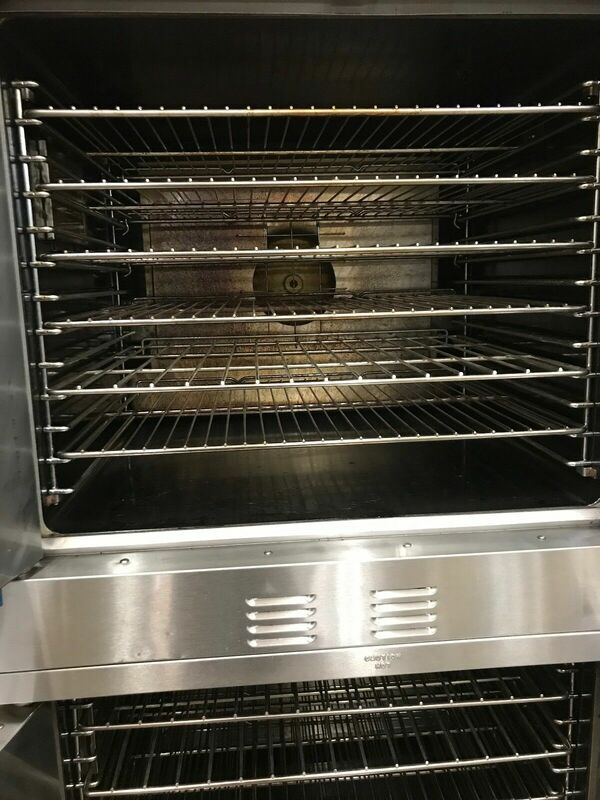 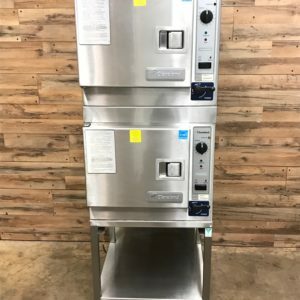 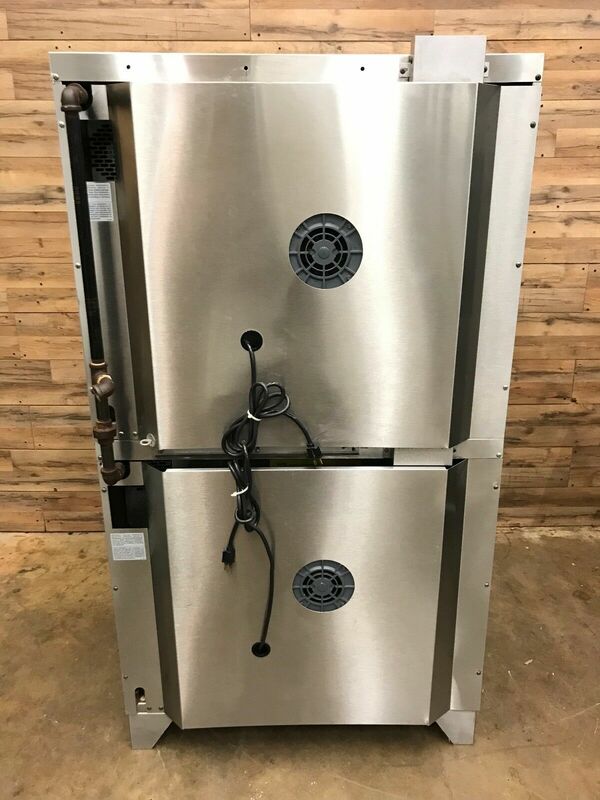 The convection oven has a temperature range of 150-500 degrees Fahrenheit and a 2-speed fan with a 3/4 hp motor that provides added flexibility to adjust air circulation speeds for specific products and recipes. 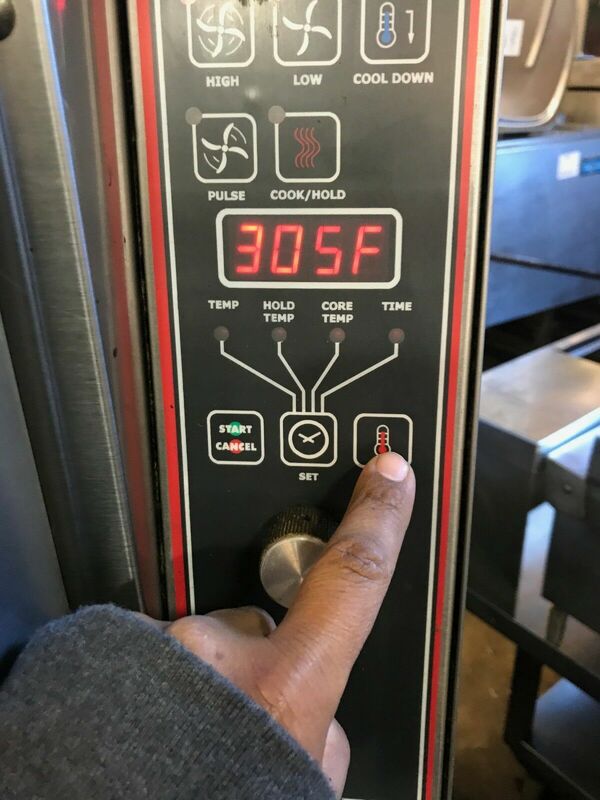 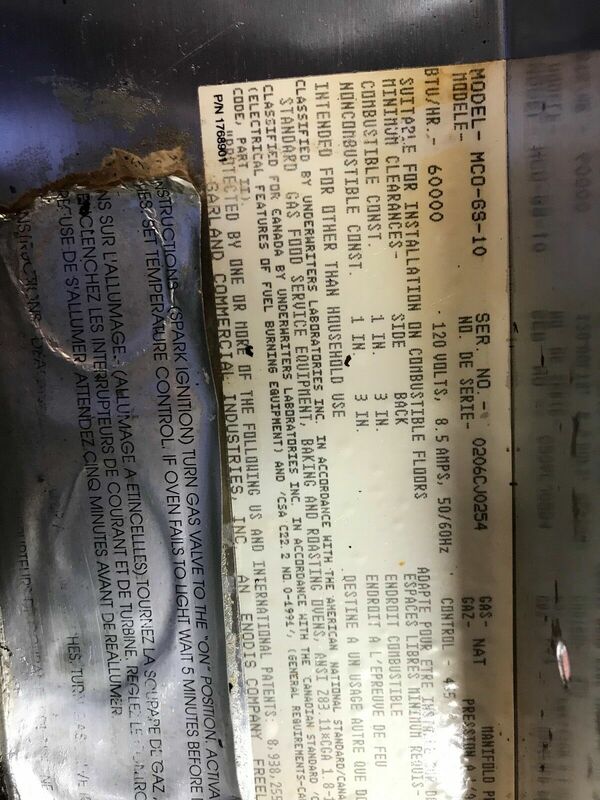 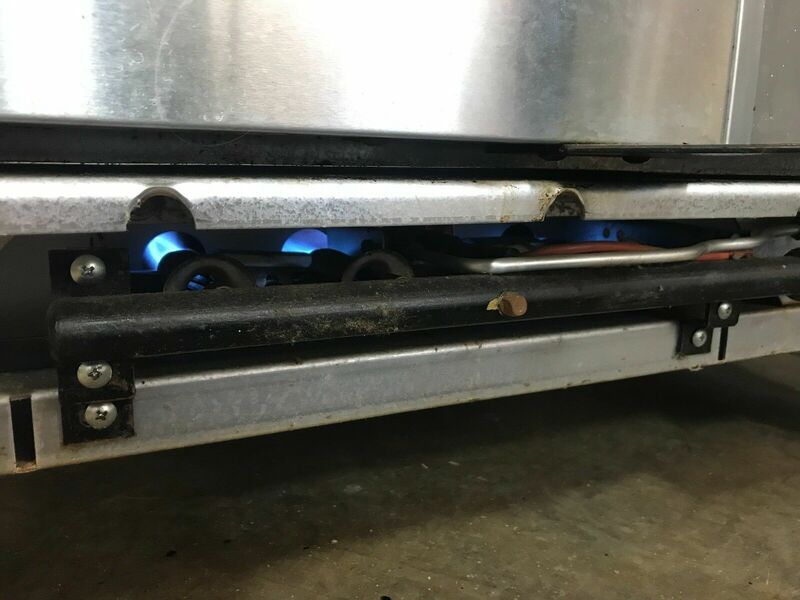 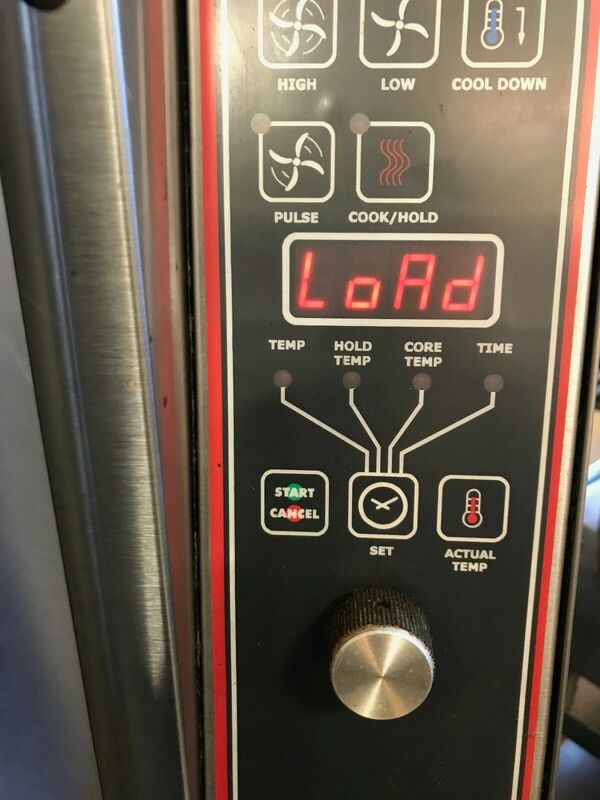 There are also some standard safety features included, such as the auto-setback feature, which cools the oven down to 250 degrees Fahrenheit after 30 minutes of inactivity, and the auto-cool down feature, which cools down the oven cavity before shutting it off. 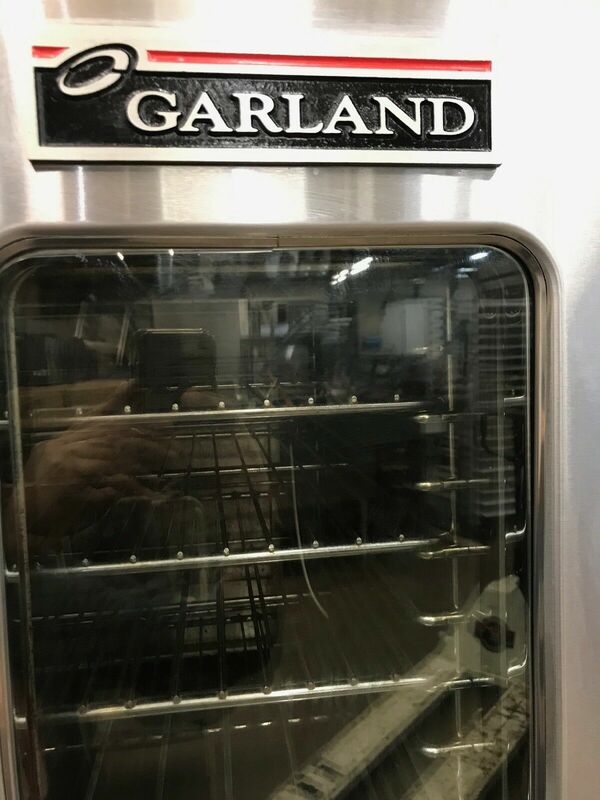 The Garland MCO-GS-10 convection oven features a fully porcelainized oven interior for exceptional insulation and coved corners for improved air circulation and easier cleaning. 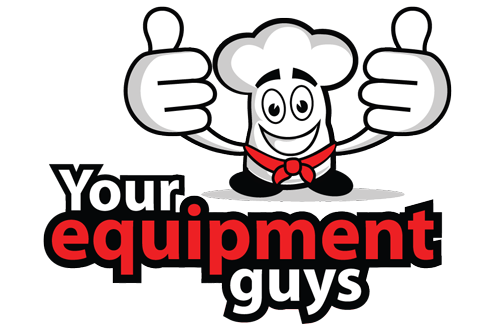 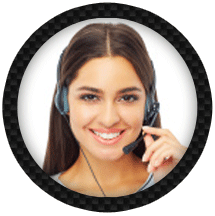 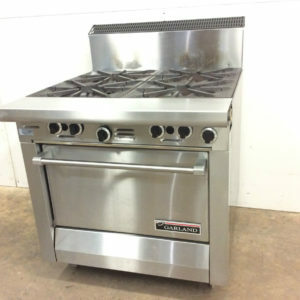 6 chrome-plated adjustable pan racks are included to accommodate a variety of pan configurations.